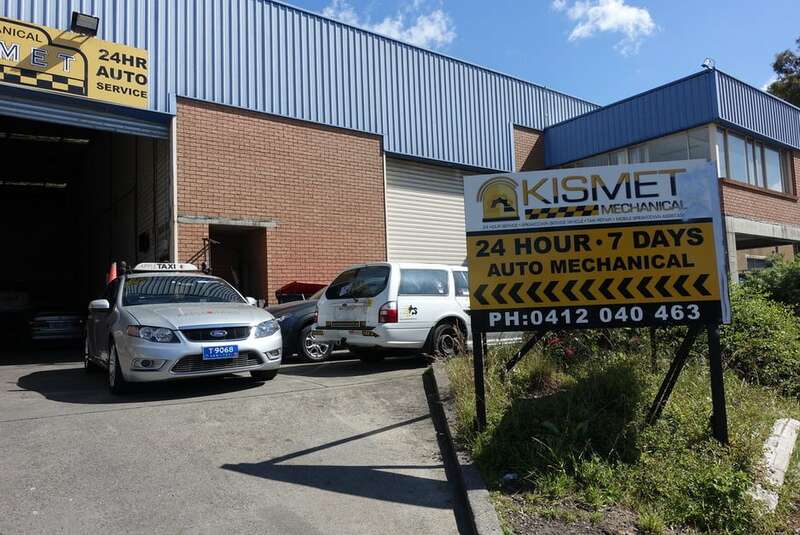 Hi Guys, Thank you Kismet for taking care of my car all the time. 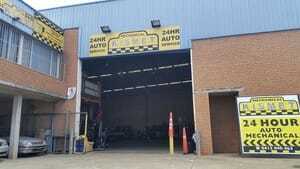 My heartiest apology not to review in the first place when I first came to service my car. You guys are quick, Professional and convenient. 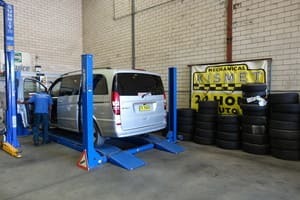 After getting services from you I didn’t even thought to drive 60 kM’s from my home leaving other mechanical shops behind. The owner Sanjay is such a personality and his sincere attendance left a bold mark on my trust. Leon, Rishi, Ahamed and the other staffs are true amazing on their job and so professional. I strongly recommend all to visit the shop and check for yourself even for once. I wish you guys all the very best and growth in you business. Thanks for your kind words and for the time you took to write them. I look forward to seeing you again. 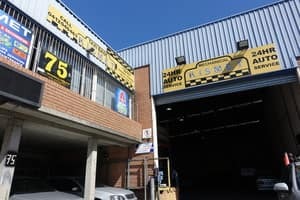 I first found this garage when I needed to renew my pink slip urgently before a public holiday weekend and it was the only garage open until 10pm that could do it the same night. 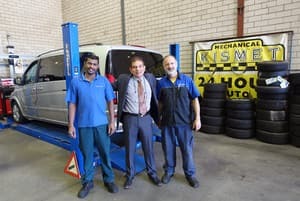 I've been back since, even if the garage is far from my place because the service is great, the team is lovely and I trust them as they are always very honest with me. 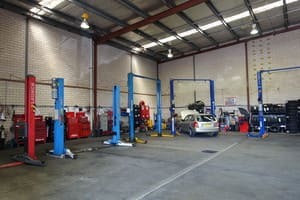 Would definitely recommend, especially if you know nothing about cars and need honest advice. Thanks for your kind words and for the time you took to write them. I look forward to seeing you. Thanks Boss for the most welcoming customer service ever. Also hats off to Ahmad for being nice and fixing the car wholeheartedly. Being ripped off by a couple of other mechanics with the problem still not fixed. You have restored my faith and well done fixing the car and being a professional.